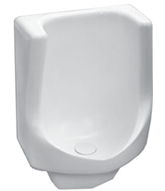 Waterfree Urinals deliver unmatched performance while saving thousands of gallons of water every year. 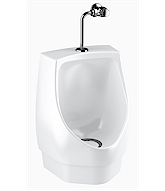 Waterfree Urinals reduce water and sewer costs, maintenance and repair bills, and create more hygienic, odor-free restrooms. 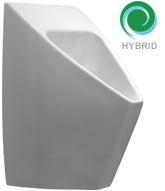 The Sloan Hybrid Urinal doesn't require water after each use, and there's no need for maintenance personnel to manually clean or rinse the housing and drain line. 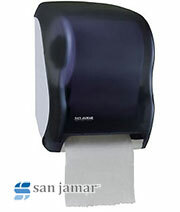 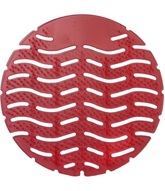 A full line of accessories including replacement cartridge kits and Wave Urinal Screens are available. 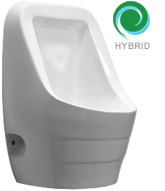 If you have any questions about the Sloan Hybrid Urinal or any other brand we offer, please feel free to call us at 1-800-440-5556. 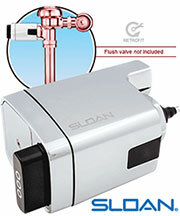 The new Sloan Hybrid Urinals deliver unmatched performance while saving thousands of gallons of water every year. 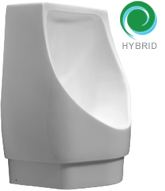 These innovative fixtures preserve the efficiency and enhance the functionality of waterfree design by combining a world-class multi-patented urinal cartridge with our revolutionary Jetrinse Solution Technology. 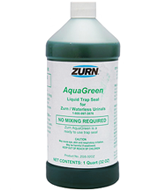 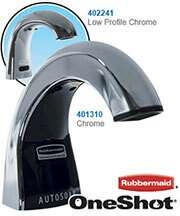 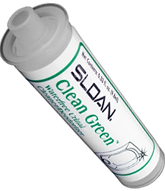 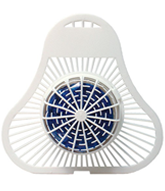 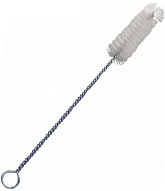 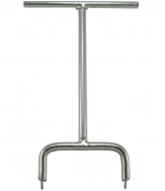 The result: Your urinal and drain line remain clean, hygienic, odor-free and clog-free. 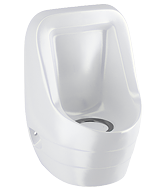 The Sloan Hybrid Urinal doesn't require water after each use, and there's no need for maintenance personnel to manually clean or rinse the housing and drain line. 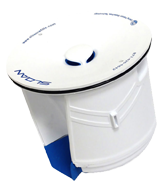 The difference occurs behind the scenes with our breakthrough Jetrinse Solution Technology. 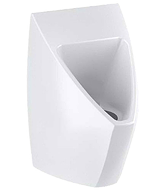 Every 72 hours, the system automatically purges the housing and pipes, rinsing them thoroughly to prevent the buildup of sediment. 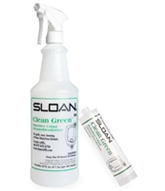 The result is clean, odor-free operation, with virtually no maintenance aside from changing cartridges. 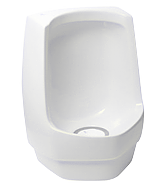 Read our article on Waterfree Urinals.